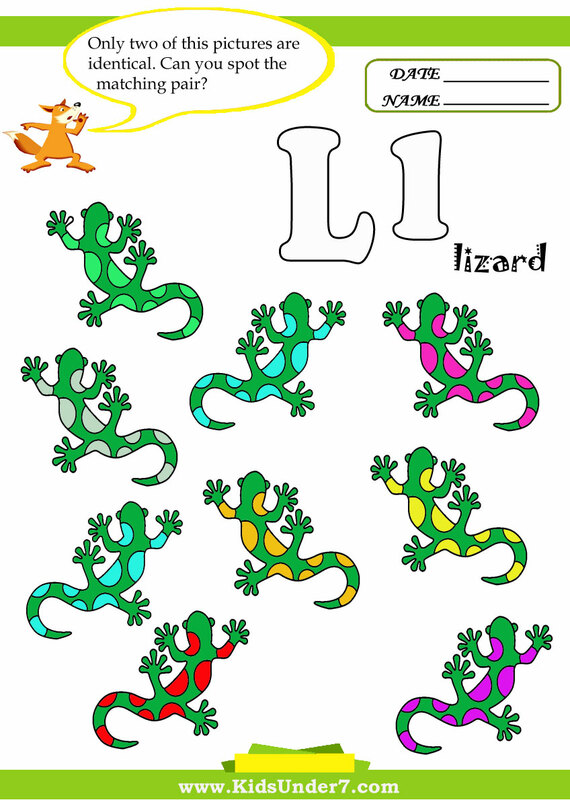 1.Write the letter L. Draw a circle around each letter L.
2.L is for Lizard and Leaf. 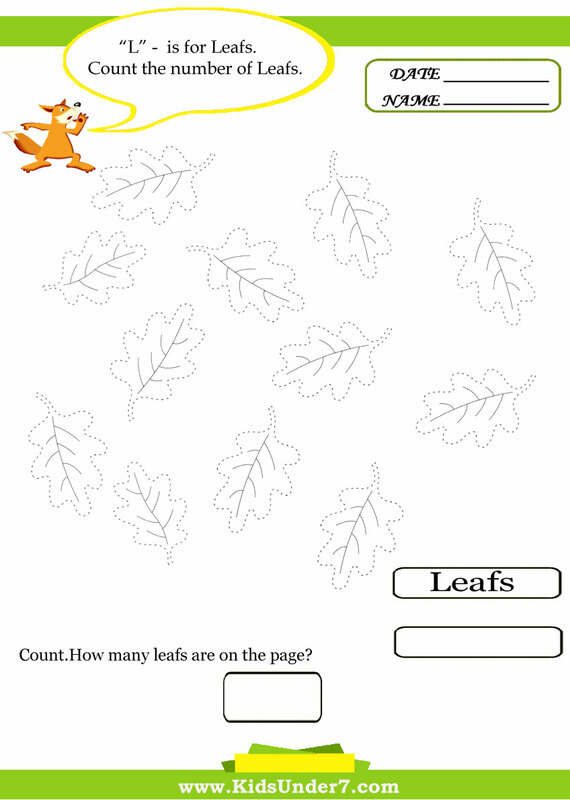 Practice tracing zig zag lines. 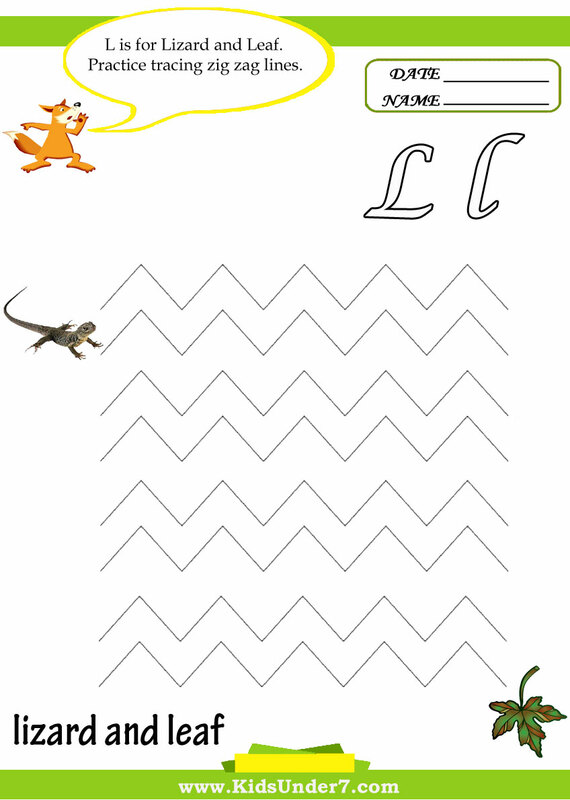 3.Find and circle two identical Lizards. 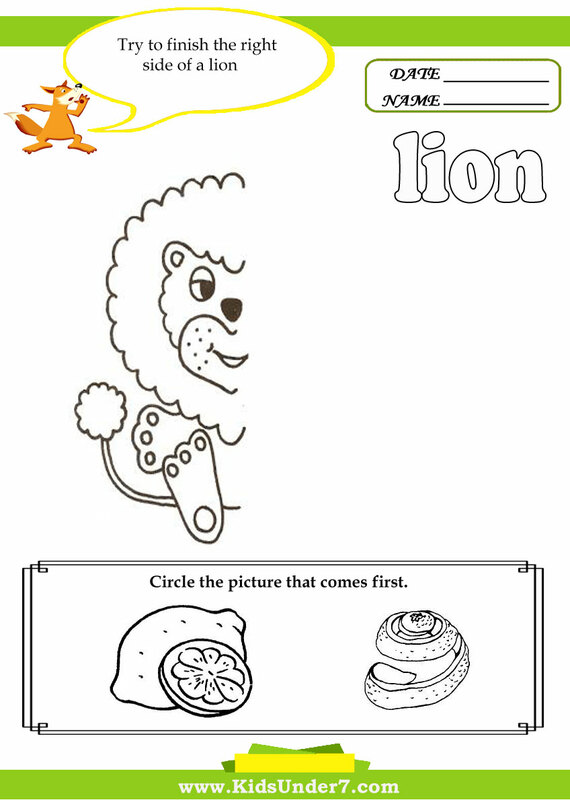 4.Try to finish the right side of a lion. 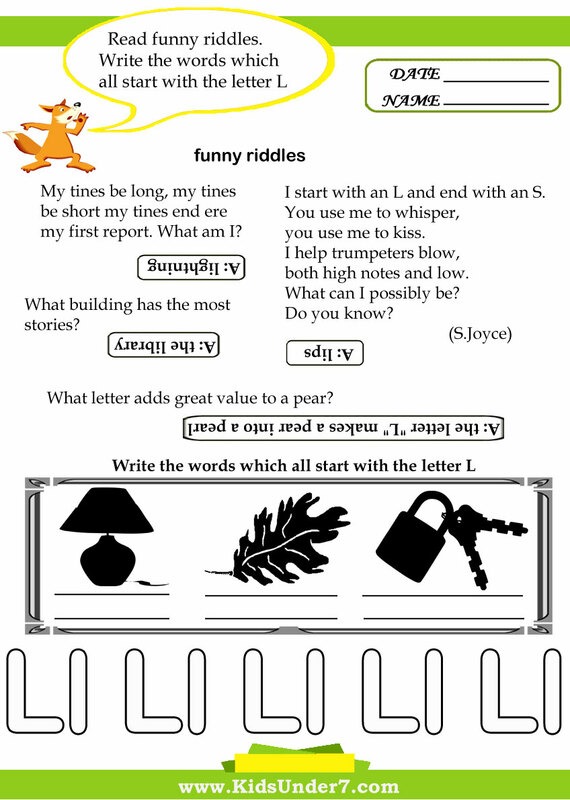 5.Read funny riddles.Write the words which all start with the letter L.
6.L is for leafs.Count, how many leafs are on the page? 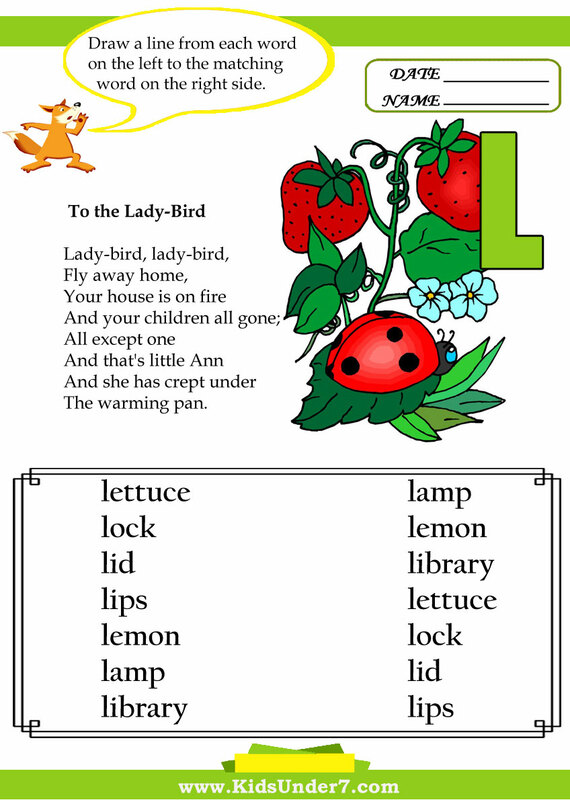 9.To the Lady-bird Rhyme.Draw a line from each word on the left to the matching word on the right side. On hiccough, thorough, tough and through. Well done! And now you wish, perhaps. 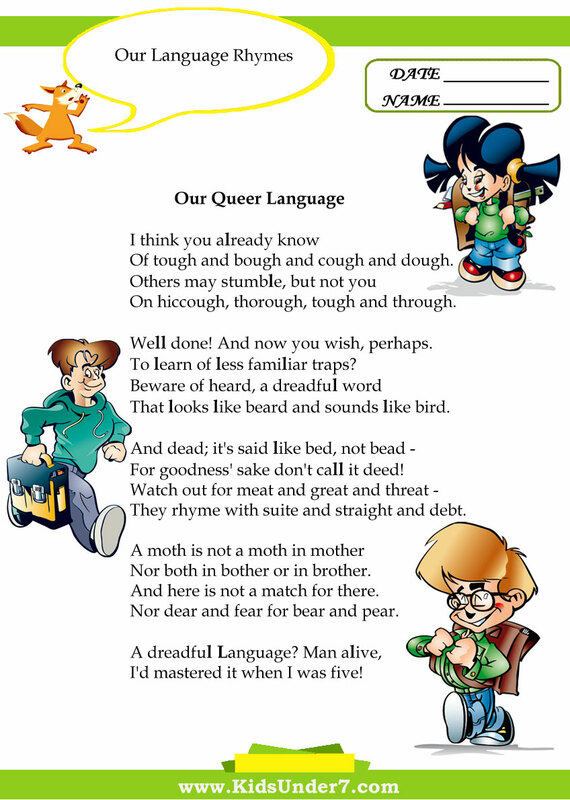 For goodness' sake don't call it deed! Nor both in bother or in brother. I start with an L and end with an S.
you use me to kiss. both high notes and low. 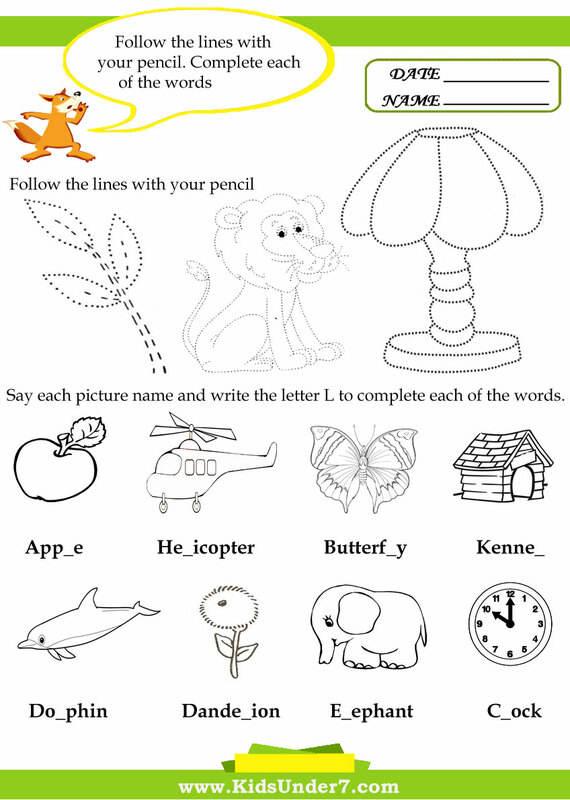 What letter adds great value to a pear? 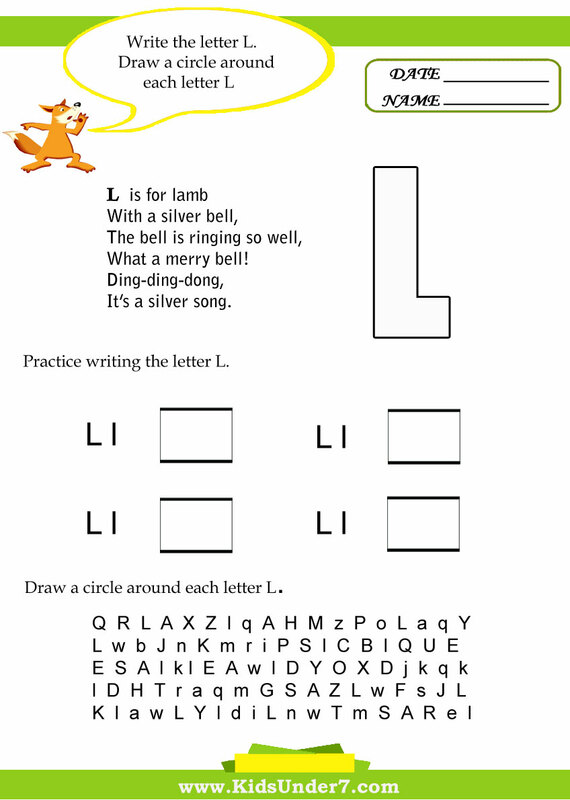 A:The letter "L" makes a pear into a pearl.